Jillybean Cake Couture is a boutique style cake company in North West London . 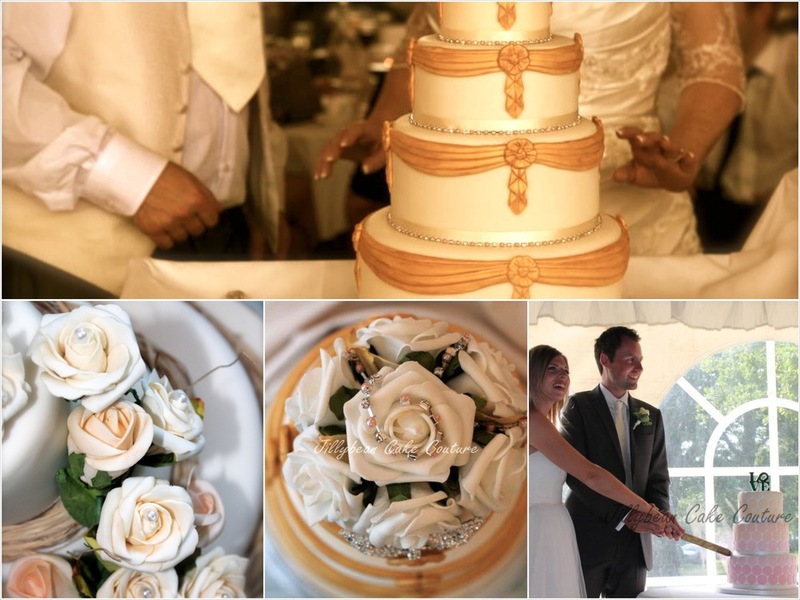 Gillian specialises in creating beautiful bespoke cakes, cupcake bouquets, and other delicious treat gifts for weddings, parties and special celebrations. Whatever you're celebrating, no party is complete without cake. We can offer flair, elegance, and creativity to every event–from an intimate dinner party or corporate function to a grand affair. Our goal is to design something unique to you and incredibly beautiful.